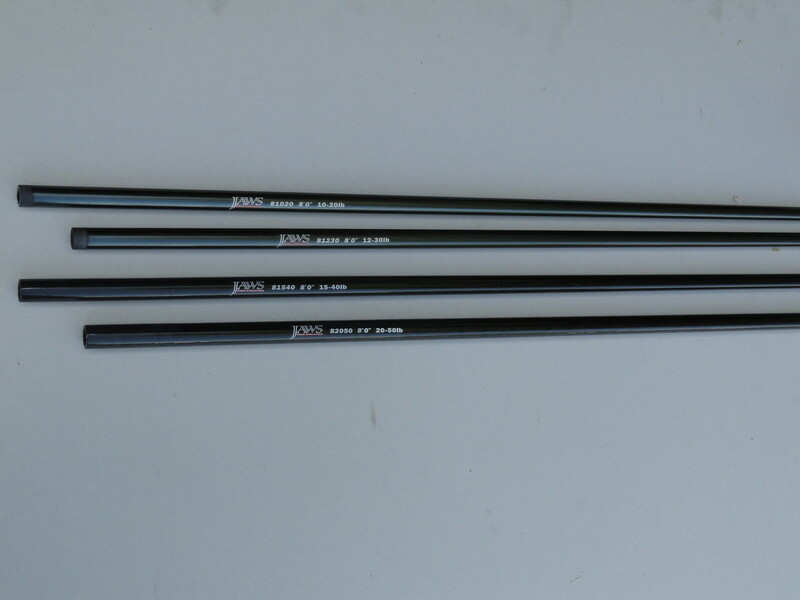 Japanese Toray Carbon modulus offer incredible power, X-Looping layer technology only can be seen on highest quality rod blanks. 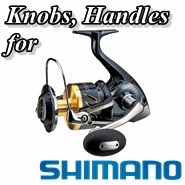 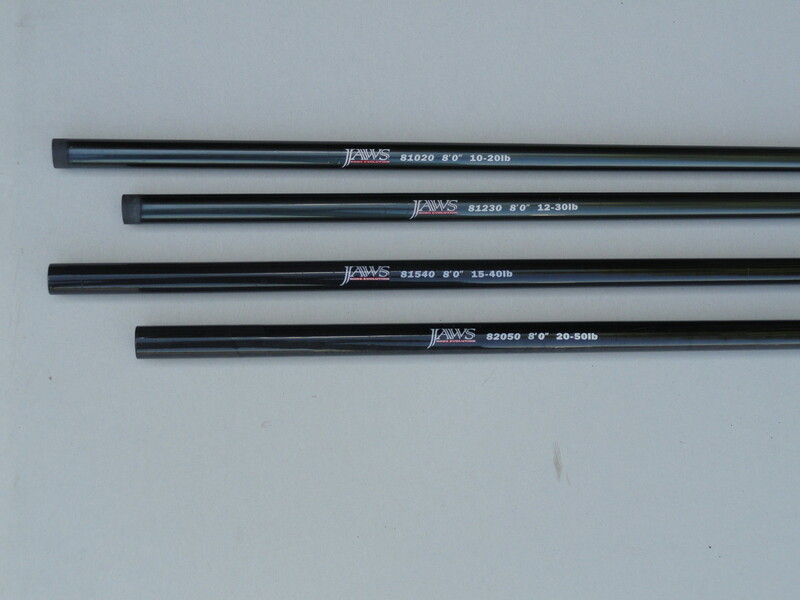 New Nano resin makes Jaws rod blanks much more durable than regular carbon fiber rod blanks. 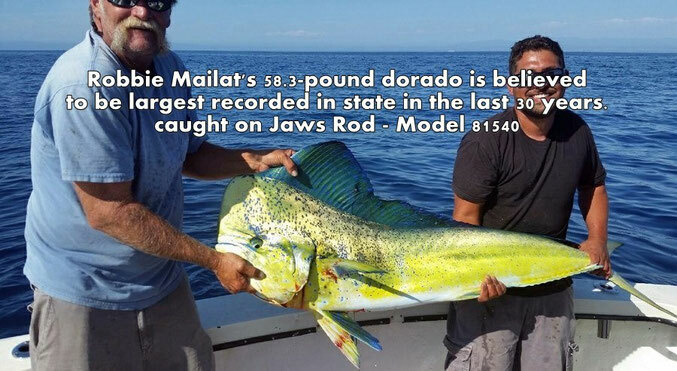 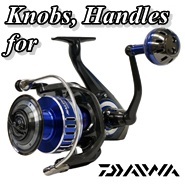 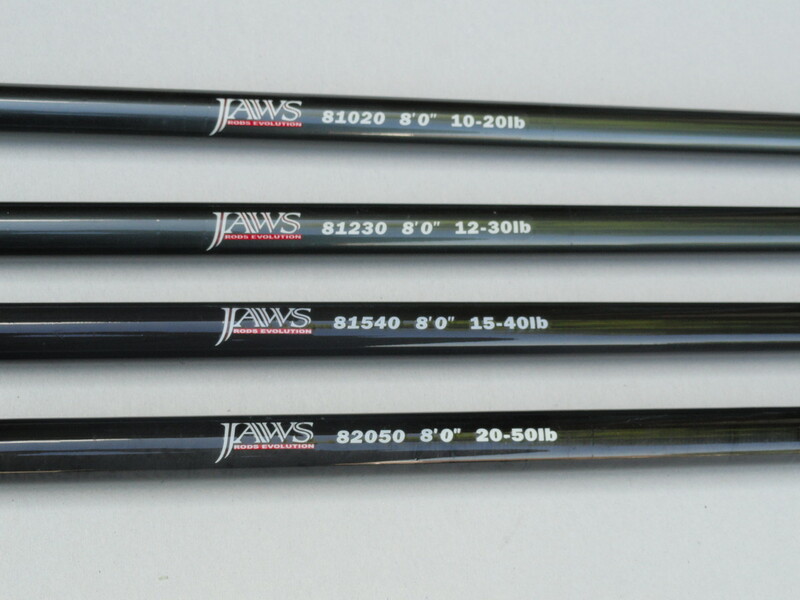 Buy 1 piece of Jaws 8' Rod Blank will add $18.00 Handling Fee. 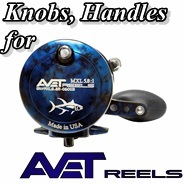 Buy 2 pieces of Jaws 8' Rod Blank will add $15.00 Handling Fee. 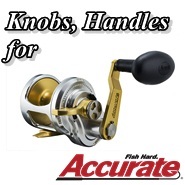 and get 8% off discount of MSRP.